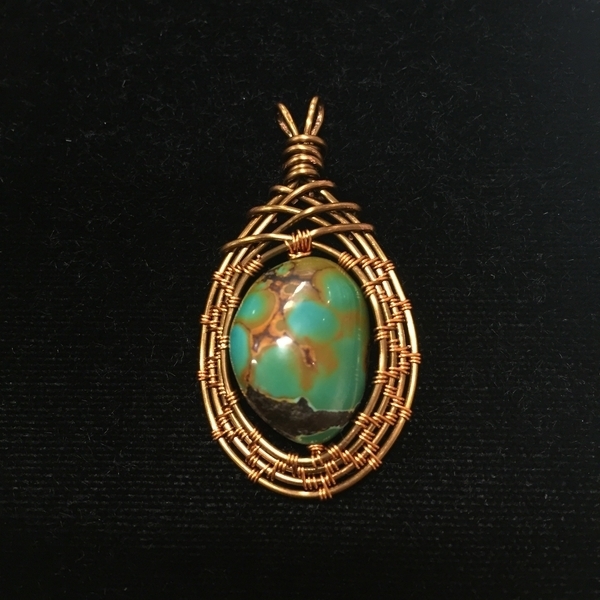 Frame a stone with a woven wire frame to create an elegant pendant. This fun technique is a lot easier than it looks. Appropriate for beginners to advanced wire workers.